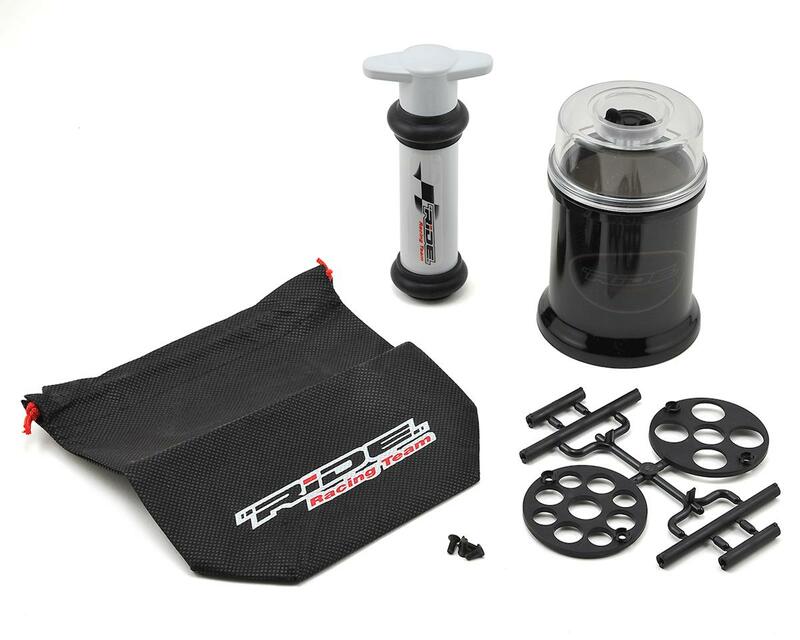 The Ride Shock Air Remover is a must-have tool for racers who are serious about their setup. 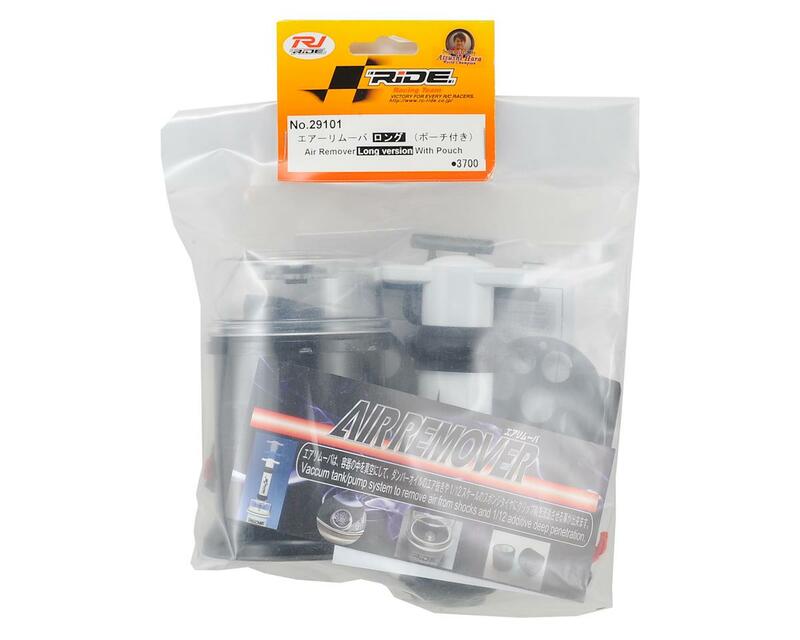 The Long version was developed for long length shocks commonly used in Off-Road application. Lightweight damper stand can fit countless types of shocks and also gear differential.